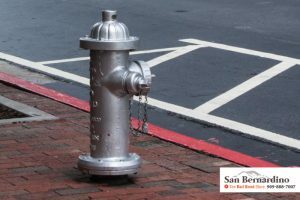 When looking to get a bail bond, you may see that while bail bonds are cheaper, they can still be a bit expensive. 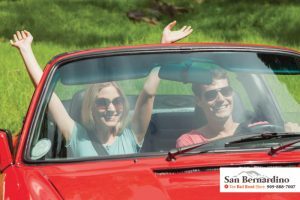 That is why some bail bond companies, like Bail Bonds in San Bernardino, offer their clients an extra discount on the price of the bail bond. When someone is assigned bail in California, the amount is usually pretty high. Bail typically costs several thousands of dollars, putting it way out of reach for most individuals. This is where bail bonds come in to play. In California, bail bonds will always cost 10% of the bail they are based on. This means that if someone’s bail is set at $10,000, his or her bail bond will only cost $1,000. That is a 90% discount on the cost of bailing someone out of jail. Unfortunately, this discount is not always enough for everyone, which is why some companies are able to offer their clients an extra discount. 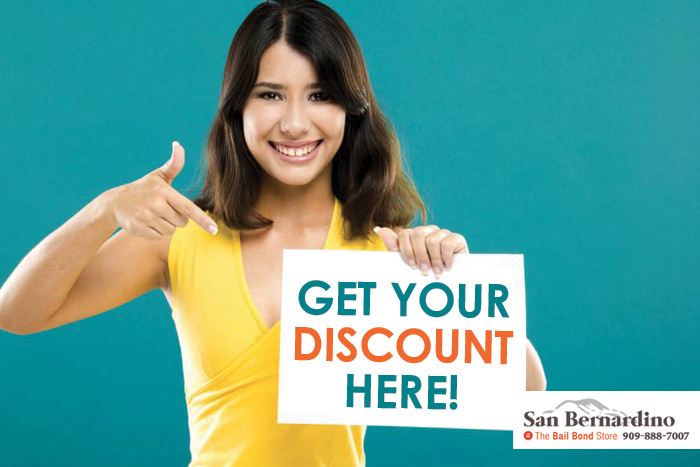 At Bail Bonds in San Bernardino, we can offer an extra 20% discount on the price of the bail bond. For the same bail as mentioned earlier, this means the bail bond would only cost $800. However, we can only offer this discount to qualified individuals, but do not worry. It is easy to qualify for this discount. Be a member of the military, active, reserve, or veteran. Be a member of the American Association of Retired Persons (AARP). Have a private attorney because we want you to be able to afford an attorney if you want to hire your own. Be a union member such as: teachers, county, state, studio, and construction workers. If you meet one of these requirements, then you qualify for the discount and can save an extra 20% on the price of the bail bond. You can talk to one of our amazing bail agents here at Bail Bonds in San Bernardino at any time. They are always ready and waiting to help clients bail their loved ones out of jail. Consultation is FREE, so you can ask questions before deciding to use our service. When figuring out payments, be sure to mention about the bail bond discount we offer. We are open 24 hours a day, 7 days a week. Call us anytime! 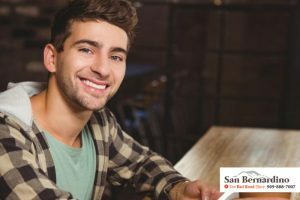 For fast and affordable bail bond service in California, call Bail Bonds in San Bernardino at 909-888-7007 or Chat With Us now.